Children grades 1-6 begin in church with their parents/guardians. They meet their teachers at the baptismal font at the hymn before the gospel. Classes meet in the Blue Room, Yellow Room and Parlour Hall, depending on the activity of the day. Ushers will direct if you arrive later than the hymn. They read Bible stories together, make crafts and participate in activities that support the stories. We have creative and loving teachers and assistants for both age groups. Families receive communion together. At the end of the Eucharistic Prayer, meet your child in the narthex to receive communion together. Children sit with teachers or their families in church after communion. Morning activities look at God’s love in Jesus through the story of Holy Week and Easter Resurrection, and prepare for the Family Eucharist at noon. Activities and Eucharist are in Parlour Parish Hall. Sign-ups if interested are in Parlour Parish Hall and the Welcome Table. Adults are welcome to leave kids beginning 9:30 am. Options: Return for the family Eucharist at 12 noon, or stay for breakfast or activities, or sip coffee apart in the Gooden Study during activities. Preschool and kindergarten children must be accompanied with an adult for the meal. Questions? Please do call, text or email Mtr. Andrea Maier at andrea@saintmarks.la or (503) 351-3360. God bless you and your life in God. Our Pre-K and Kindergarten classroom is led by Teacher Carol (also known as Carol Sayles), who has taught young children in Sunday School and Preschool settings for many, many years. The classroom used on Sundays is the Green Room, the room with the green doors on the other side of the very large sandbox as you walk through the gates from the parking lot. This classroom is for potty trained children until they enter their first grade year. Doors are open on Sundays at 9:45 a.m. Children hear Bible stories and do a variety of crafts in support of those stories, and have a rollicking great time. They come into the church to receive communion or a blessing. Parents are encouraged to walk with their children who are in this age group to receive communion--you may go to your child's classroom at the end of the Eucharistic prayer, or join them as they come down the aisle. Our caring and experienced nursery staff watch and play and care for your children who are still in diapers, from newborn until they are able to join our Pre-Kindergarten class on Sundays. The nursery is in the Red Room, the room with the red doors on the other side of the enormous sand box as you walk through the gates from our parking lot. Jessica is ready to greet you from 9:45 a.m. on Sundays, and also often provides childcare during parish events. 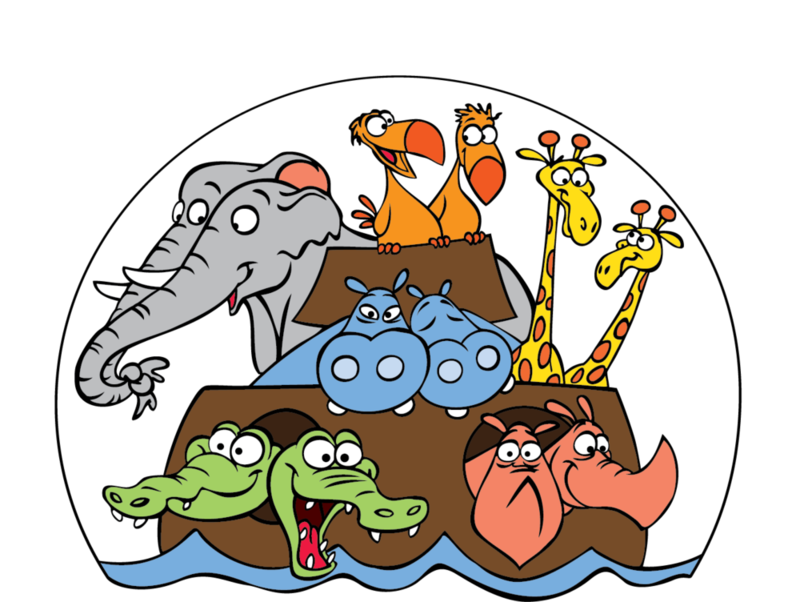 Saint Mark's depends on volunteers to maintain and grow our programs for children and youth. Studies show that a multi-generational approach to child and youth ministry is the most effective approach. If you would like to be involved in this incredibly important form of ministry as a teacher or event chaperone, contact Mtr. Andrea for more information.